Google’s parent company -Alphabet- is partnering with Telkom Kenya, to bring their service to Africa in the form of Project Loon. Project Loon is an Internet-delivering balloon system and they have partnered with the (partly-state owned) telecommunications company in what also happens to be Loon’s first commercial deal worldwide. Connectivity is critical. If you are not online, you are left out. Loon is another technology that is being introduced that the licensed operators hopefully can be able to use. Last year, U.S Telecoms used the technology to provide connectivity to over 250 000 people in Puerto Rico in the wake of a hurricane. This initiative is set to take place in Central Kenya, which has been hard to provide with 4G because of the mountainous nature of the terrain and the ballons are expected to be deployed by 2019. Loon was established in 2011 as part of Alphabet’s (then Google) experimental Project X division. 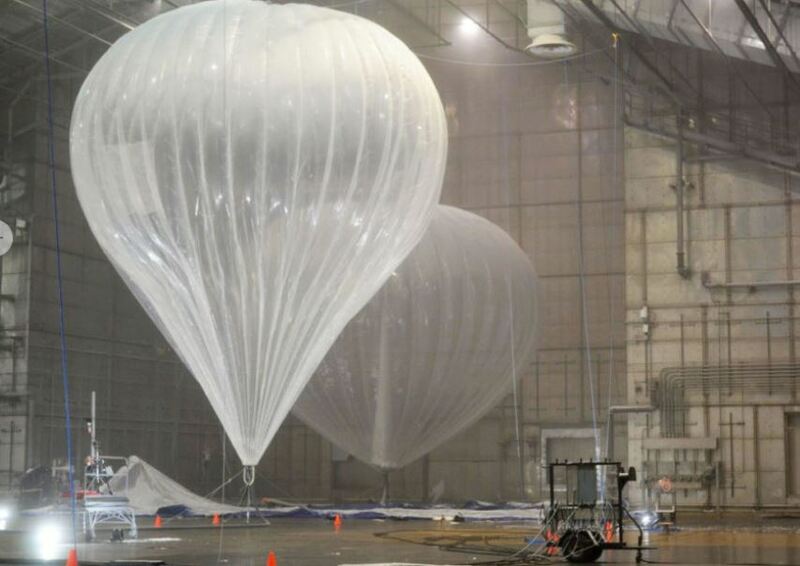 The basic idea was that in-order to avoid building physical structures with limited range, Google would deploy solar-powered balloons fitted with antennas at an altitude of over 60 000 feet (20km’s). The balloons can also follow wind patterns whilst covering areas of around 5 180 square kilometres. Will this shift Telkom’s fortunes? If Kenya is anything like Zim, rural communities are already avoided by telecommunications companies as they find it hard to get a decent return on investment. I wonder how Google and Telkom will make this a profitable project. It will also be interesting to see if this can actually catapult Telkom Kenya to a more respectable market share, as right now they only have 8.6% of the Kenyan mobile market. The good news will be a welcome boon to Telkom, as they lost over 55 000 thousand customers in the first quarter of this year.